We're more than wholesale signs. At ImageFirst™, we offer much more than fiberglass and aluminum. We offer support. 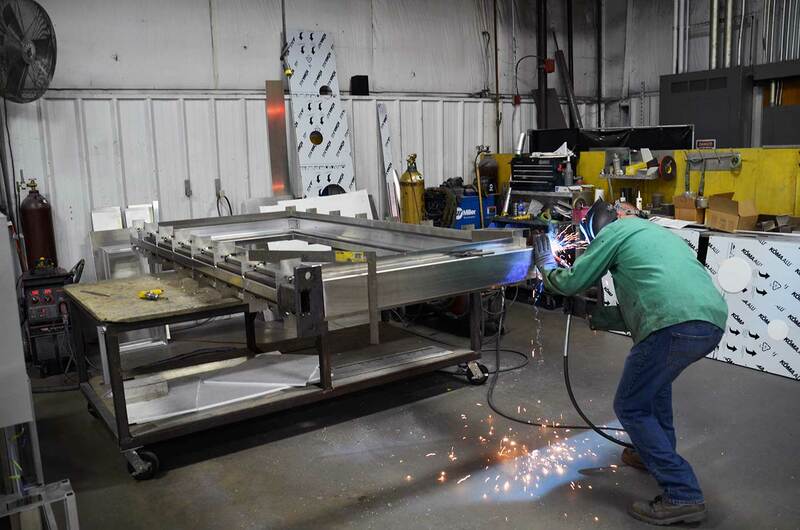 From design to fabrication, we work with you to craft a unique solution for your project’s specifications. With more than 20 years in the business, we know that a sign is much more than a part of the landscape. It’s your calling card to the rest of the world. That’s why our experienced designers, engineers, and fabricators work hard to meet your budgetary, scheduling, and quality needs through all phases of your project. At the end of the day, our goal is to make the process of selling exterior architectural and commercial signage easy for you. They have expertise in aluminum and fiberglass, which gives the designer tons of options when trying to meet design and budget criteria.